Kiln Dried Firewood Logs handy sack. 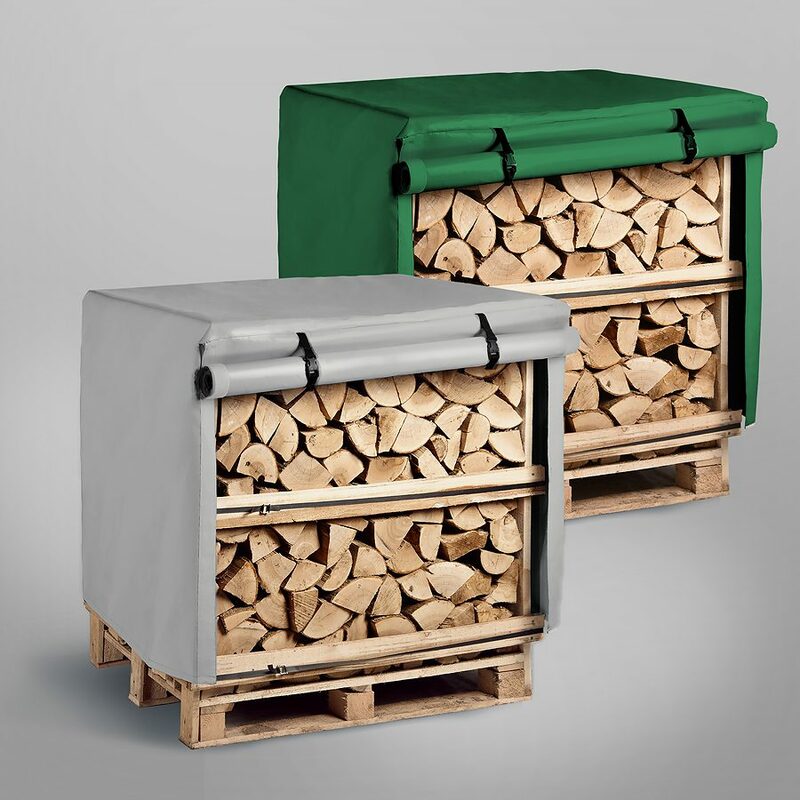 We supply and deliver high quality dried firewood to help keep homes heated and workplaces warm. Because our hardwood is more dense than other hardwoods, it burns for much longer giving customers the value for money they deserve from their firewood. 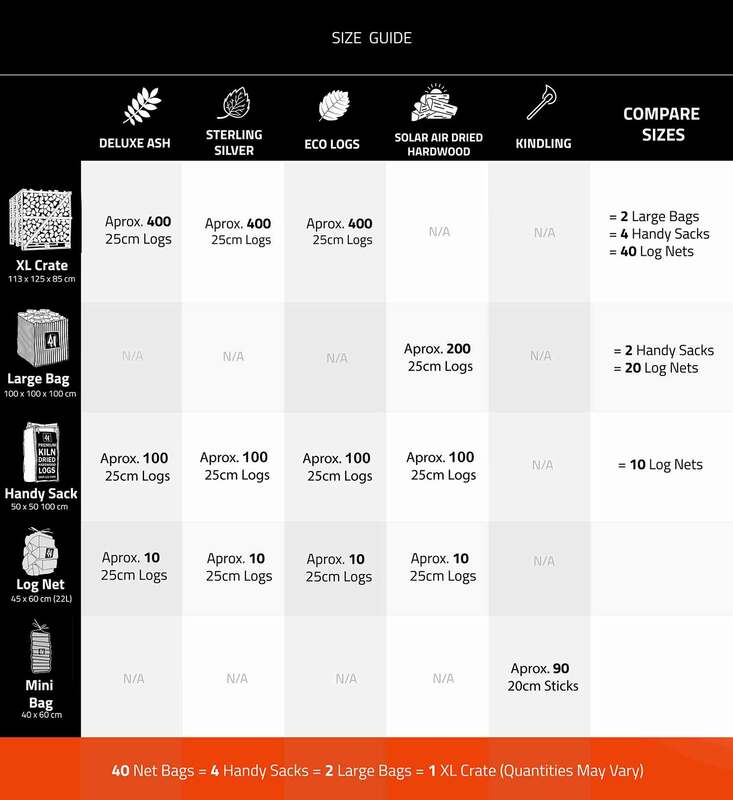 A lower moisture content means more heat and quicker, which makes our kiln dried ah firewood a favourite fuel for stoves and wood burners alike. 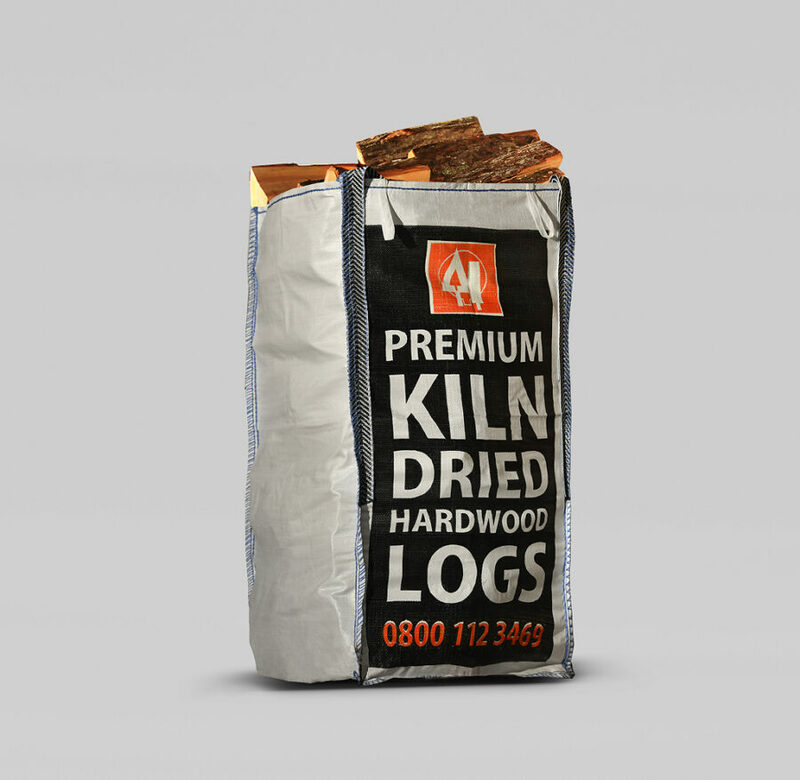 Kiln dried logs are also the most efficient and effective logs for log-fired burners, log-burning stoves and open fires. Their low moisture content also means less wear and tear to your stove or flue lining. Producing a clean, bright flame, firewood won’t leave behind tar deposits that come with higher moisture logs. So, choosing our firewood reduces the need for maintenance and the likelihood of stove and flue problems that can become costly over time.